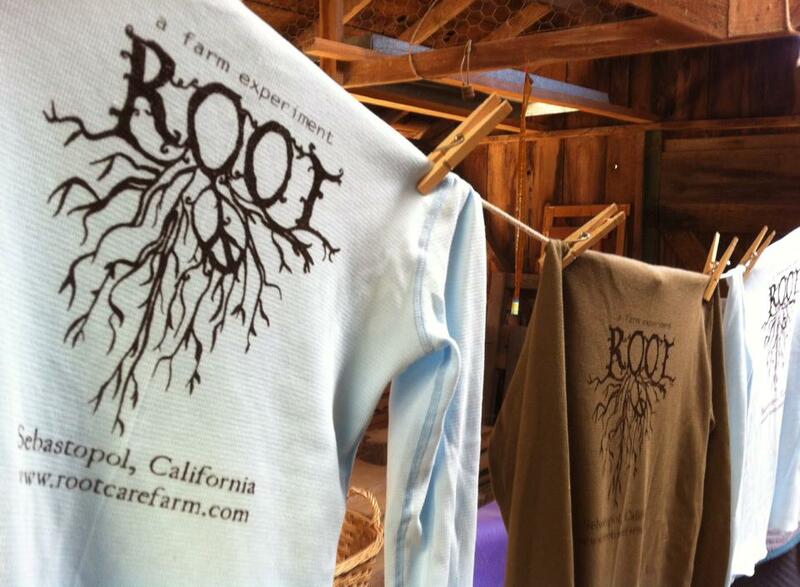 Root Farm was established in 2012 on a working 8 acre organic apple orchard in stunning Sebastopol, California.Our main focus is on living sustainably while caring for our animals in a humane and compassionate way. 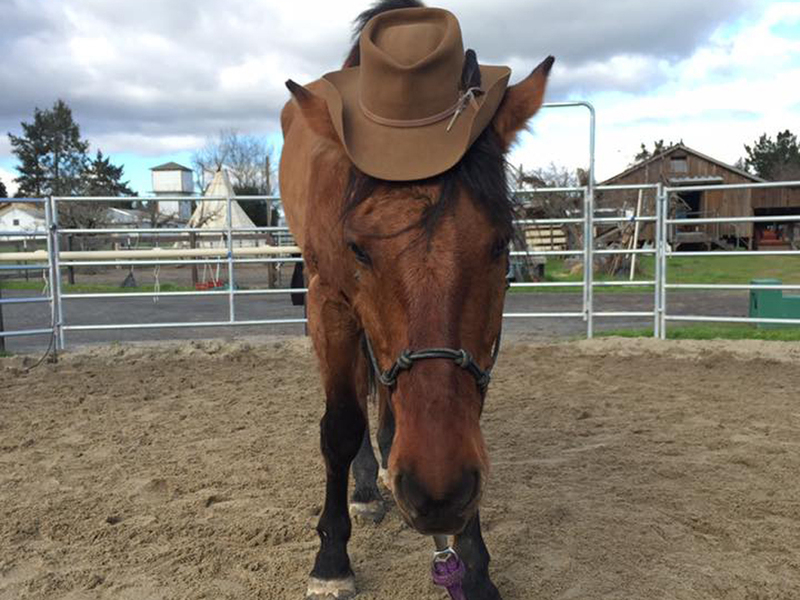 We work with goats, horses, chickens and bees. Discovering their jobs on the farm and how we can be better caretakers to these peaceful creatures. We offer a nature based learning environment through our farm camp program for children ages 6-12. 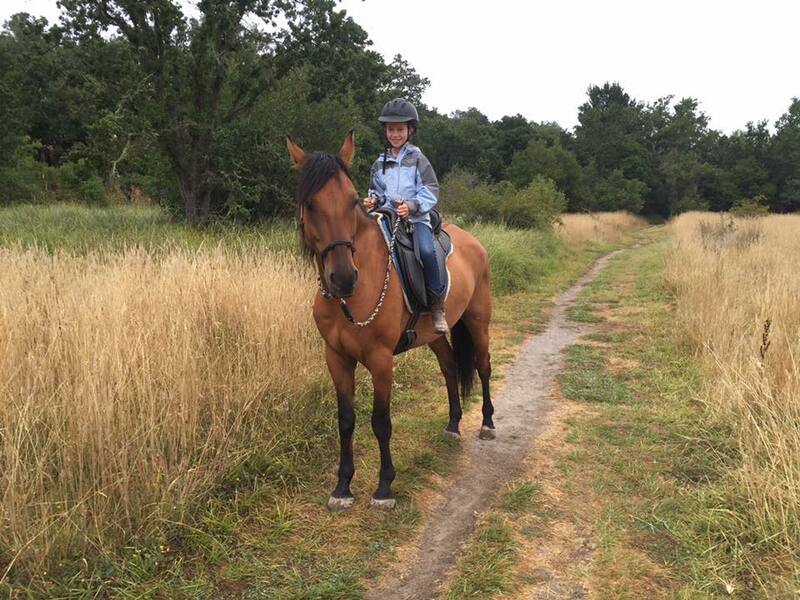 We also offer horse camp, riding lessons and horse training. Our camps are full of experiment, creative thinking, cooperation, and fun! Safety around farm animals is taught and encouraged daily. How to be soft, focused, and alert around our wonderful farmyard critters is just a small part of our daily adventures at Root Farm Summer Camp! We teach basic, natural horsemanship skills, and encourage the next generation of riders to live in harmony with horses. If i don’t see ya in the future I’ll see ya in the pasture! To request more information on any of our programs please use the Contact page.